Our new government has made a big commitment to closing the gender pay gap in New Zealand's public service by 2021. This is great news for women working in the core public service. But there are tens of thousands of us working in education, delivering a core public service, too—educating New Zealand's children. Many of us have pay equity claims already in progress. We need this Government to make sure that they'll put aside enough money in the next Budget to settle our claims. So we're asking the Government to make sure that we're included in their plan for the public service.  We're writing to the Minister for Women Julie Anne Genter, Prime Minister Jacinda Ardern, Minister for Education Chris Hipkins, and Minister for Workplace Relations and Safety Iain Lees-Galloway. Will you join us? It'll take just a moment to write the Ministers an email. Take a moment to ask the Government to include educators in their plan for the public service. 0 people have joined in so far. Help spread the word! Share this page on social media to help us get more messages to the Minister.